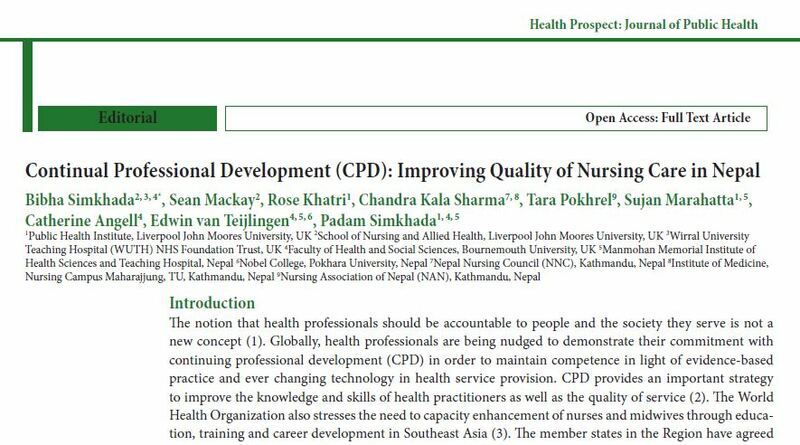 In the final week of 2016 the journal Health Prospect published our editorial on the importance of introducing nursing CPD in Nepal . 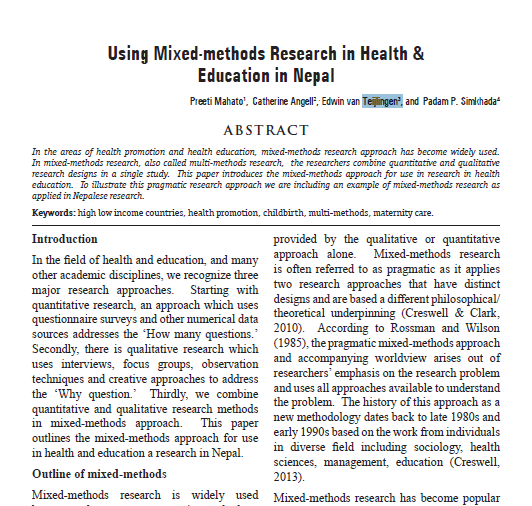 This editorial is based on a collaborative study between BU, Liverpool John Moores University (LJUM), Manmohan Memorial Institute of Health Sciences (MMIHS) in Nepal, Nepal Nursing Council (NNC), and the Nursing Association of Nepal (NAN). The BU part of the study is led by Dr. Catherine Angell based in the Centre for Midwifery, Maternal & Perinatal Health (CMMPH) and funded by a small grant from BU’s Centre for the Excellence in Learning. Two of our co-authors from LJMU Dr. Bibha Simkhada and Prof. Padam Simkhada are also Visiting Faculty at BU. 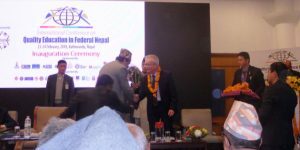 The project is a true FUSION project as the Research, will inform Education (in the form of CPD) which will in turn improve Practice (of the many thousands of nurses in Nepal). 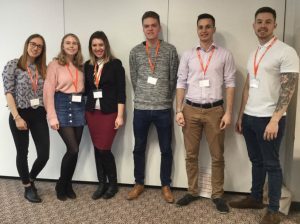 Health Prospect is an Open Access journal and therefore freely available for any one to read online. 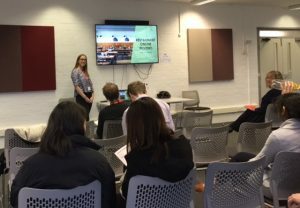 Congratulations to Dr. Catherine Angell (FHSS) who just had her paper ‘Continual Professional Development (CPD): an opportunity to improve the Quality of Nursing Care in Nepal’ accepted in Health Prospect. 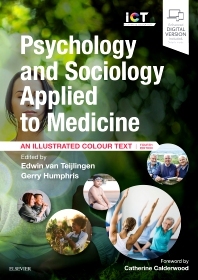 The paper is co-authored with BU Visiting Faculty Dr. Bibha Simkhada and Prof. Padam Simkhada both based at Liverpool John Moores University (LJMU), Dr. Rose Khatri and Dr. Sean Macka y (also at LJMU), Prof. Edwin van Teijlingen in the Centre for Midwifery and Maternal & Perinatal Health (CMMPH), and our colleagues in Dr. Sujan Marahatta and Associate Professor Chandra Kala Sharma. 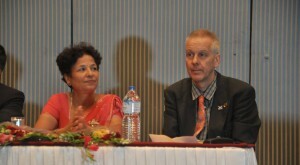 Ms. Chandra Kala Sharma is also the president of the Nepal Nursing Association (left in photo). Health Prospect is an Open Access journal, hence freely available to anybody in Nepal (and elsewhere in the world). 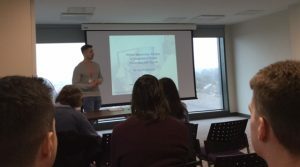 This paper is first of several based on a study aiming to improve CPD in Nepal and it is partly funded by LJMU and partly funded by BU’s Centre for Excellence in Learning (CEL). 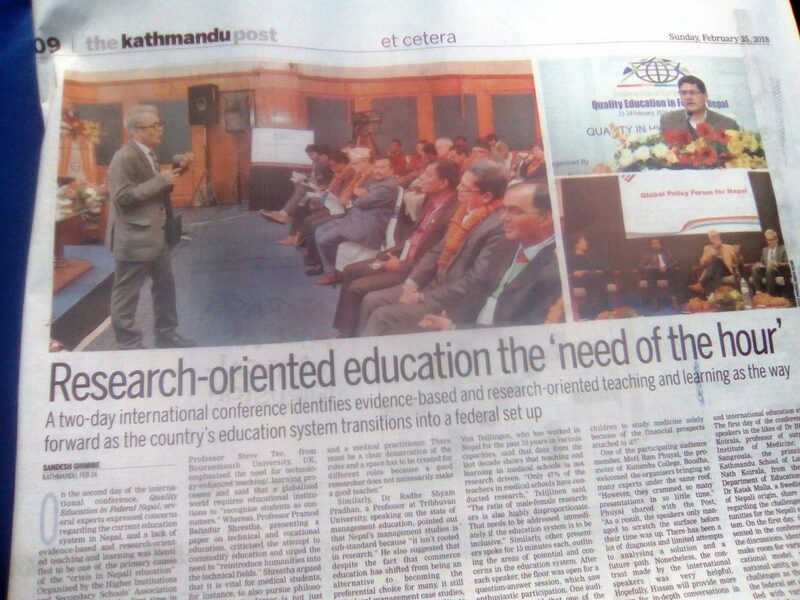 The CEL-funded part of the project centres on focus group research with representatives of the Ministry of Health & Population, the Ministry of Education, the Nepal Nursing Association and the Nursing Council, and Higher Education providers of Nurse Education (both form Government-run universities and private colleges). The focus group schedule will include starter questions to initiate discussions around the kind of CPD nurses in Nepal need, its format, preferred models, the required quality and quantity, and ways of checking up (quality control). 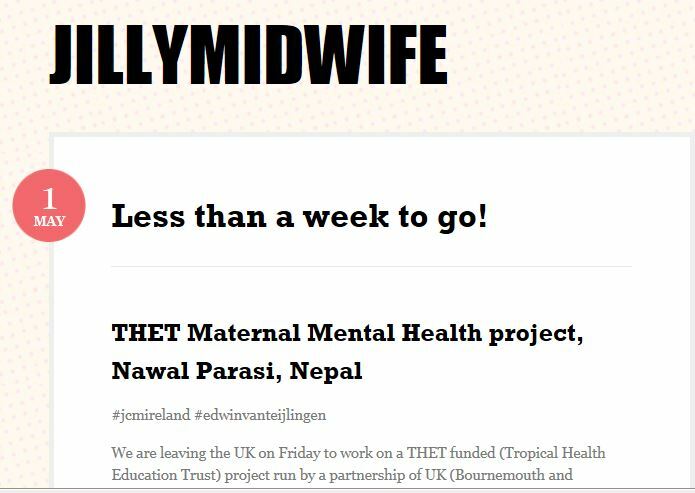 In addition we will be asking a subgroup of nurses registered in Nepal about midwifery skills as midwifery is not recognised as a separate profession from nursing in Nepal. 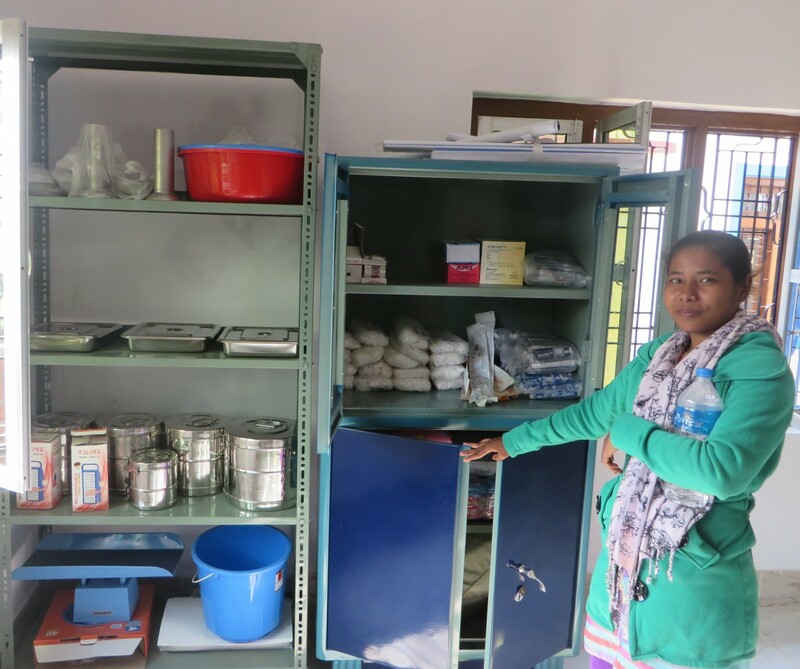 Hence there will be three focus groups specifically about midwifery CPD: one at MIDSON (the Midwifery Organisation of Nepal), one with nurses providing maternity care in private hospitals and one with nurses doing this in government hospitals. 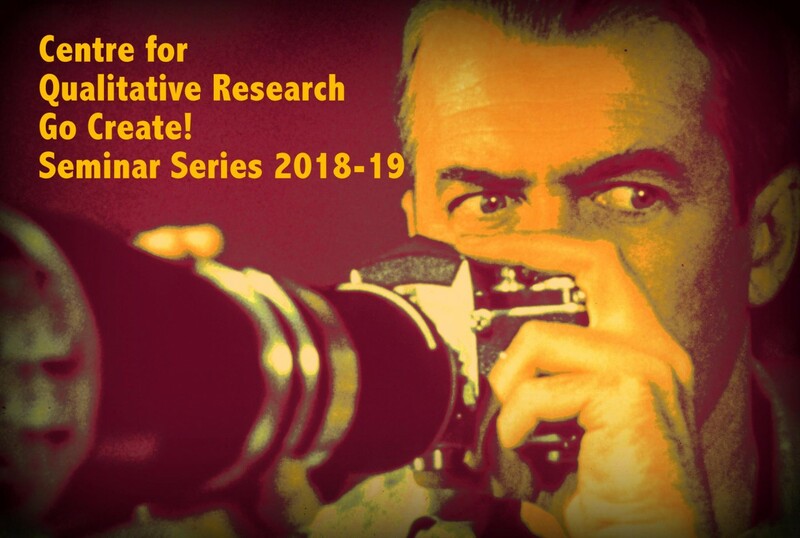 The research is a natural FUSION project in the field of nursing & midwifery as it links Research in the field of Education to help improve Practice in Nepal.